. @YoungstaCpt's headspace is shaped by Cape Town’s history. Now that we have #GLC2019 behind us, it's time to start looking forward to GLC2020! 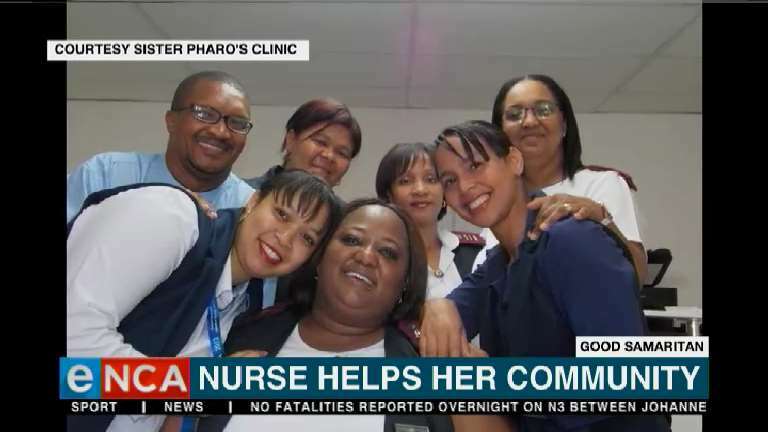 Next year, we'll be having our annual Global Leadership Conference in one of the most naturally beautiful places on the planet, Cape Town, South Africa. Mark your calendars for 28 Apr- 1 May 2020! 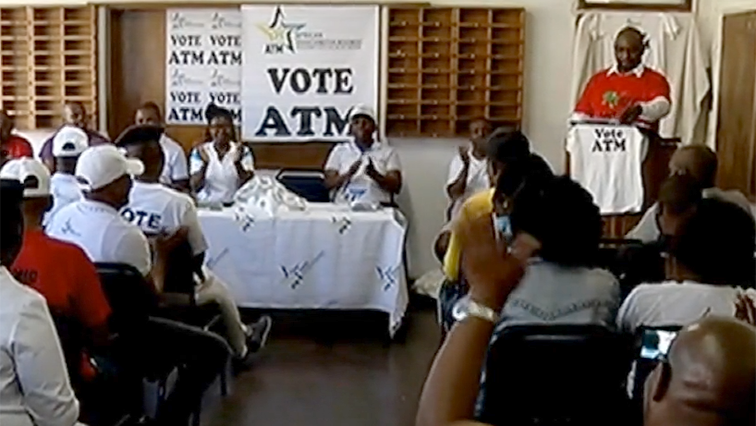 A breakaway group of the #ATM met in Cape Town this week, where it took a resolution to deregister the party ahead of the #elections and seek corporation with the #ANC. 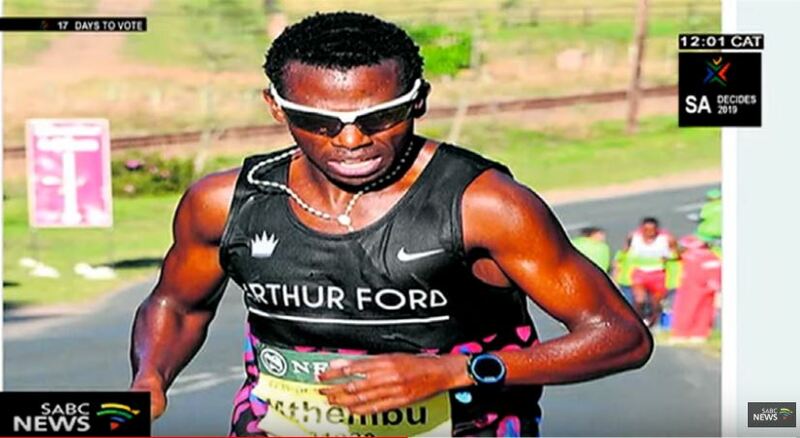 They have confirmed that efforts to forge corporation with the ANC are underway. 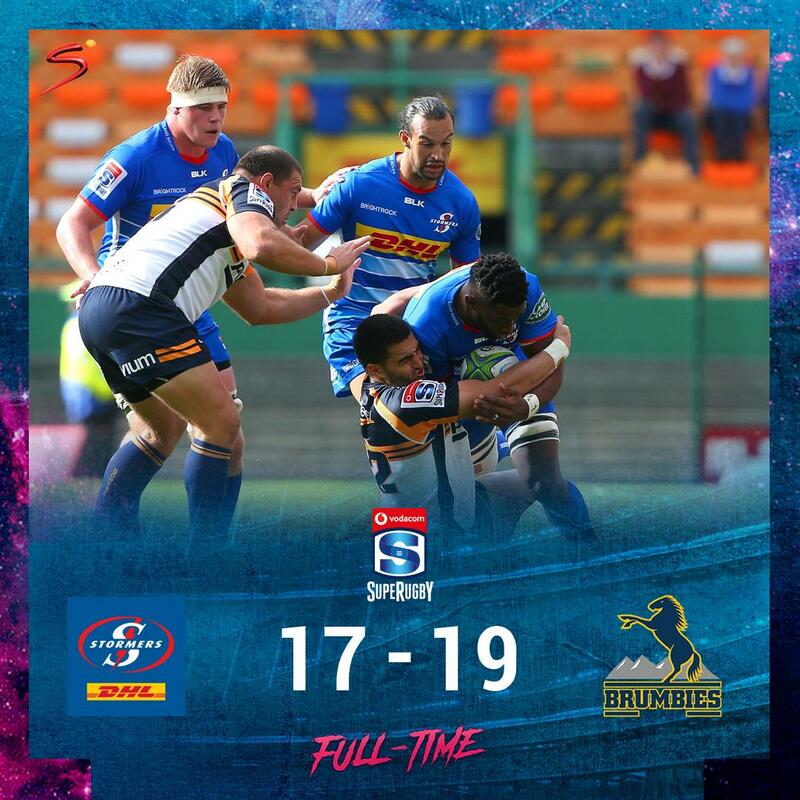 Inconsistency has been the name of the game in the South African #SuperRugby conference and it's proved once again as the Stormers have lost to the Brumbies in Cape Town 17-19.